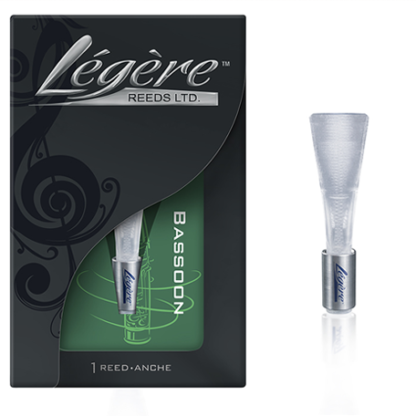 Légère bassoon reeds are cut from unique polymer on 3-axis, computer controlled precision cutting machines. 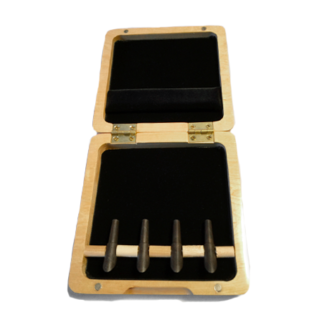 Reeds are measured with extreme precision using computer controlled equipment, and this allows for very tight quality control. The reeds are cut in halves using Légère’s customized profiles which are based on a mathematical description of a reed profile rather than a model or prototype. The halves are then bonded together again using a digitally controlled system. 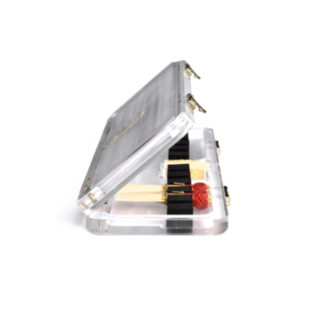 The result is a reed which is perfectly balanced in both blades, and has just the right combination of tip thickness, heart, and flexibility. 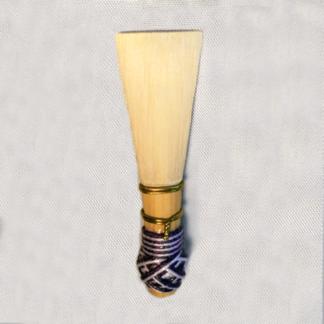 Légère bassoon reeds come in medium and medium hard strengths.